It's taken me a bit to digest this sadness, but alas I must accept this fact. Everyone's favorite funny couple has announced they are separating after 8 years of marriage. On Sunday night, the couple each posted messages on their own social media accounts. They said they tried to make their marriage work for a long time and are disappointed they couldn't make it work. 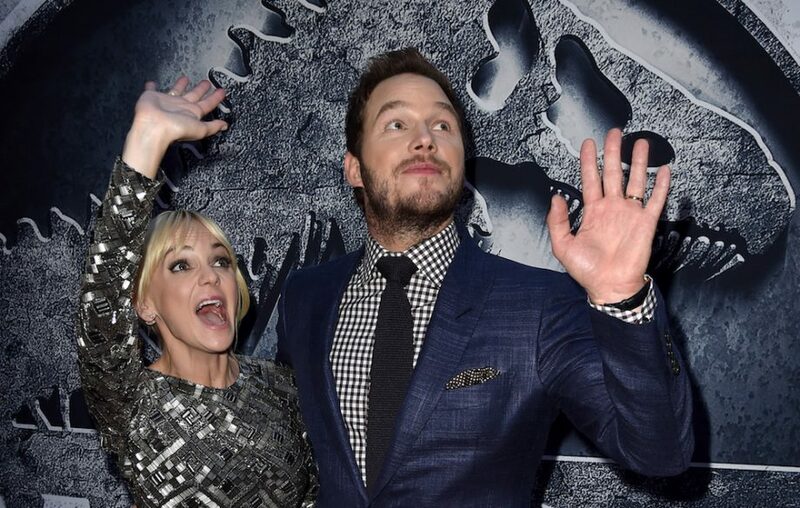 Pratt, who stars in the "Guardians of the Galaxy" franchise and Faris, who stars on CBS' comedy "Mom," were married in 2009. They have a 4-year-old son, Jack. Their statement said they wanted to keep their breakup as private as possible for his sake. The actors also wrote that they love each other and have deep respect for one another. Various media outlets were speculating a "third party" was the cause of the split, while others say it was their difference on how to raise their little family. Faris allegedly wanted to to have a "normal life" with having L.A. as the family's homebase. TMZ reports Faris wanted more kids, while Pratt didn't. Here's wishing the best for the couple.